Born in the Netherlands, Lenie Reedijk is a juridical translator by profession. She studied English at the University of Utrecht and German language and literature in Amsterdam and Berlin. 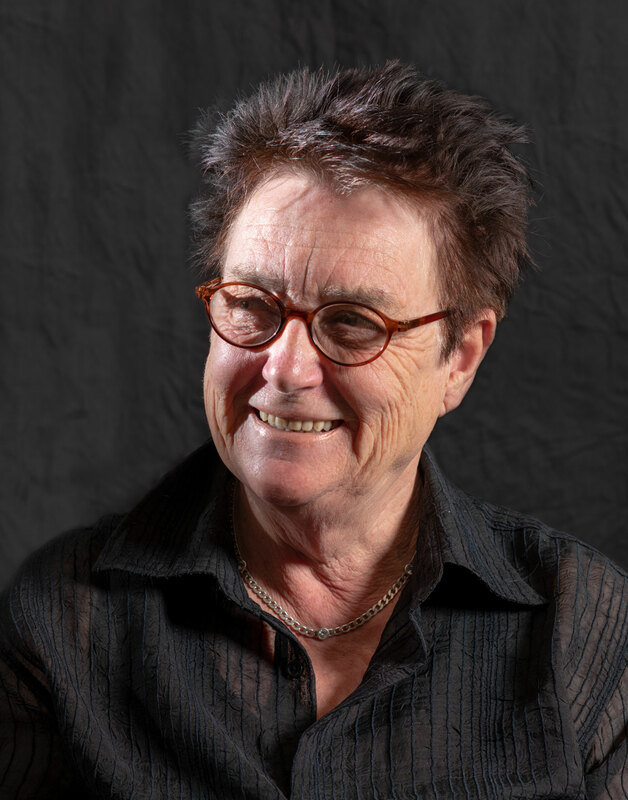 In 1989 she participated in a book project on Maltese literature, Literatur aus Malta (Berlin 1989), which brought her to the islands the following year. She lived in Malta from 1990 to 1996, working as an interpreter, during which period her interest in the ancient temple culture of Malta was awakened. Lenie Reedijk is the author of Archaeological Walks on Gozo (MaletBooks 2009). She has given talks and seminars on Malta’s megalithic temple culture in the Netherlands, Germany and Gozo, and has conducted tours especially designed to see all the accessible ancient sites. During this period she embarked on the project to try and solve the many questions surrounding this ancient civilisation. 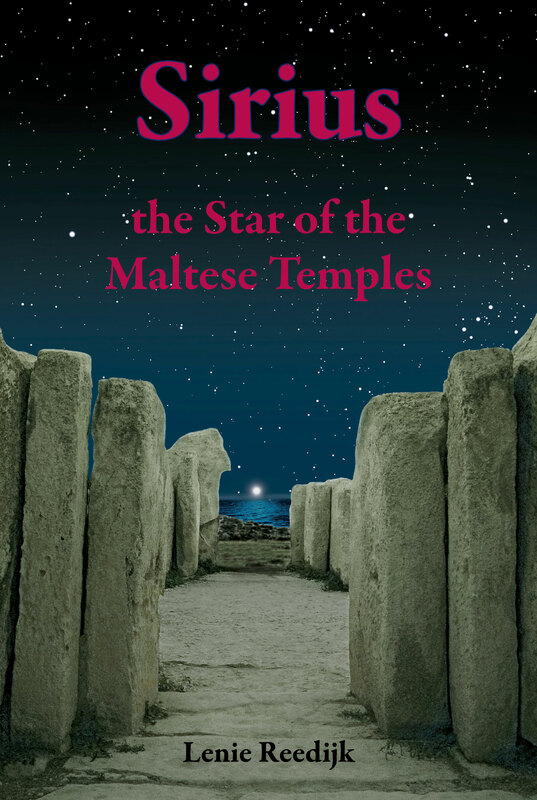 This resulted in the book Sirius - the Star of the Maltese Temples (MaletBooks 2018) about the orientation of the temples to Sirius and the solution that archaeoastronomy provides to these riddles. The book also reveals the manoeuverings that have taken place which caused this sublime culture to remain practically unknown to the public at large.